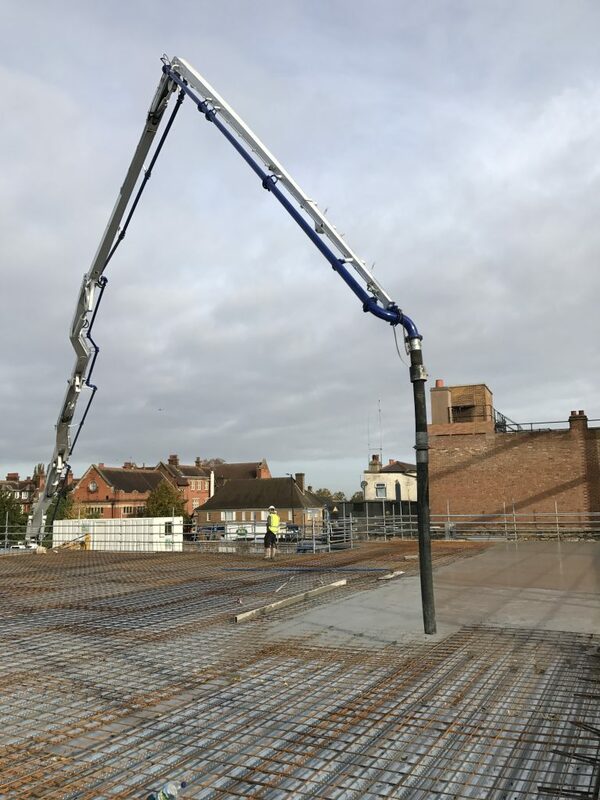 The month starts off with Level Best carrying out a mezzanine concrete floor slab for a new Lidl store in Croydon, South London. 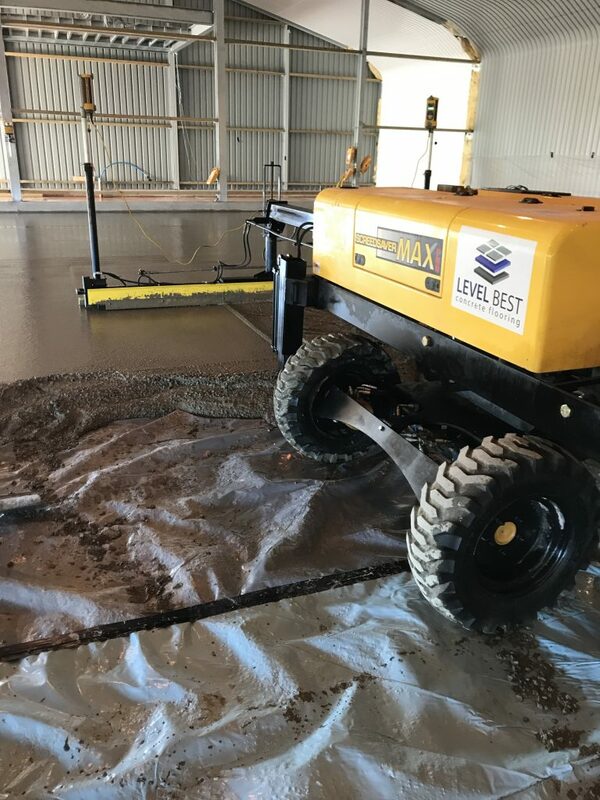 The following week the concrete flooring contractors are in New Holland, near Barrow Upon Haven installing a ground floor slab fully suspended on piles for a new warehouse extension on behalf of New Holland Extraction. This concrete flooring contract then leads on to a job for HSH Cold Stores in Grimsby, North Lincolnshire. On this site Level Best are carrying out an overlay floor slab as HSH alter and refurbish some existing factory units in Grimsby to cater for further cold store storage space requirements. The total area of warehouse concrete floor is approximately 60,000 square feet and the industrial concrete flooring contractor hopes to have this complete over 6 number casting days and 3 separate visits to the site. The end of October Level Best commences work on a brand new factory floor on behalf of FC Laser in Ilkeston in the Midlands. This industrial concrete floor slab will take the Level Best Concrete Flooring tea through until the beginning of November. Whilst all of the above is going on, Level Best will still be leaving two teams in Northamptonshire carrying out the Floor Renovation System and concrete floor repairs for the major warehouse dilapidation project going on in Northamptonshire.